Made on the Range in Crosby, MN! It’s not just about the beer. It’s about the people, the camaraderie, the community. 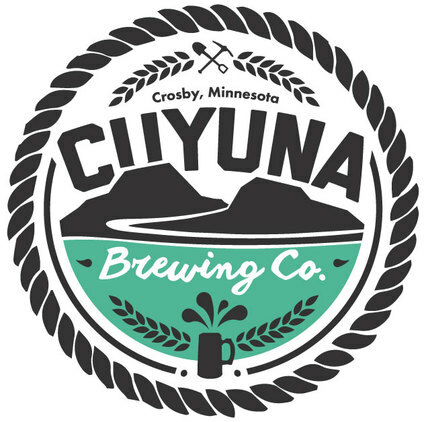 At Cuyuna Brewing Company we have two goals: quality and experience. 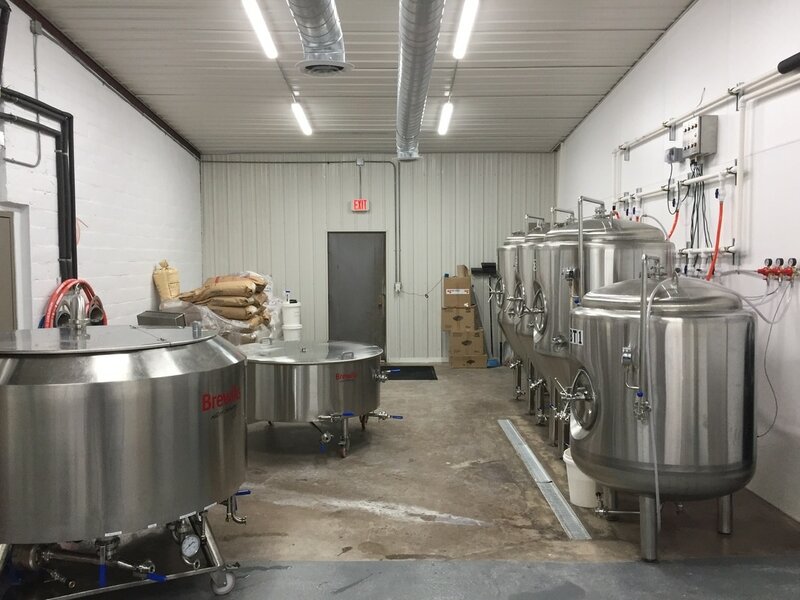 We promise to relentlessly pursue these goals, ensuring that every person walking through our door has the highest quality beer in their hands and has an authentic Cuyuna experience. 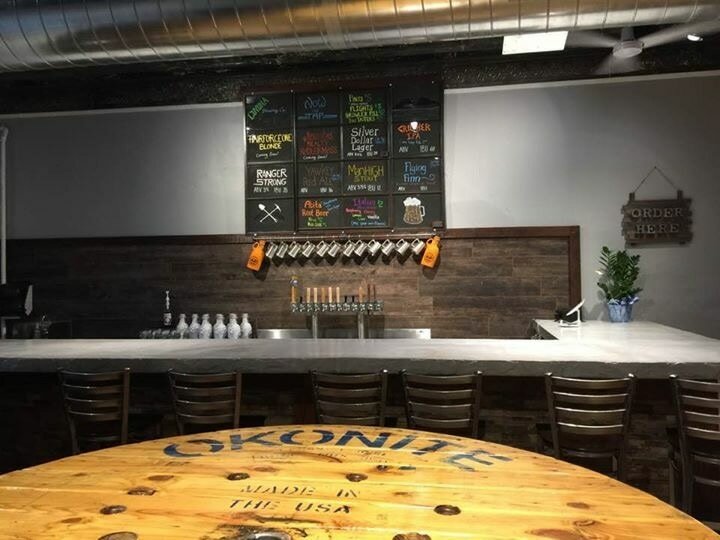 Not only do we want our patrons to enjoy the beer, we want them to love and learn more about this place we call Cuyuna. Subscribe! Sign up for info on events, beer releases, live music, and to receive discounts! 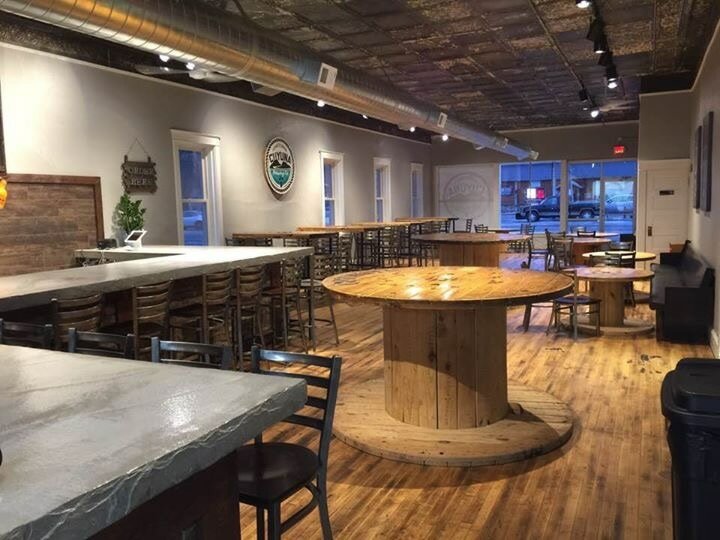 Since you are located on Crosby’s main street, why didn't you call yourself Crosby Brewing Company? Since the early 1900s folks around the world have known this region as Cuyuna. We went with the name that represents us all to the world at large. Past. Present. Future. Cuyuna. It’s also cool that the “Una” in Cuyuna is named after a Saint Bernard dog. We think Una had beer in the wooden keg attached to her collar.